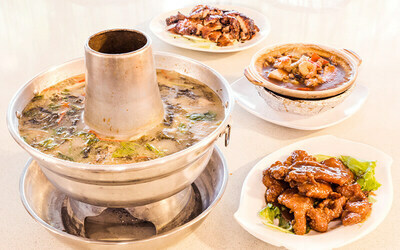 Satiate hungry appetites with the warm broth of steamboat. 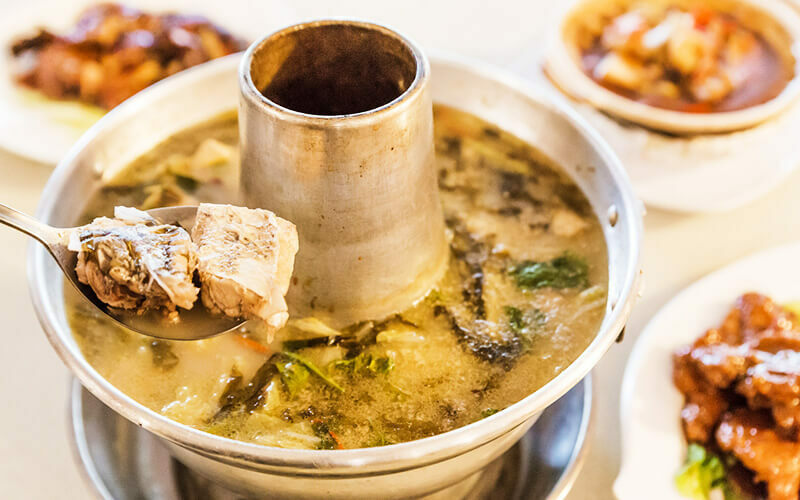 Indulge in this charcoal fish head steamboat suitable for up to 6 people with a variety of ingredients included. 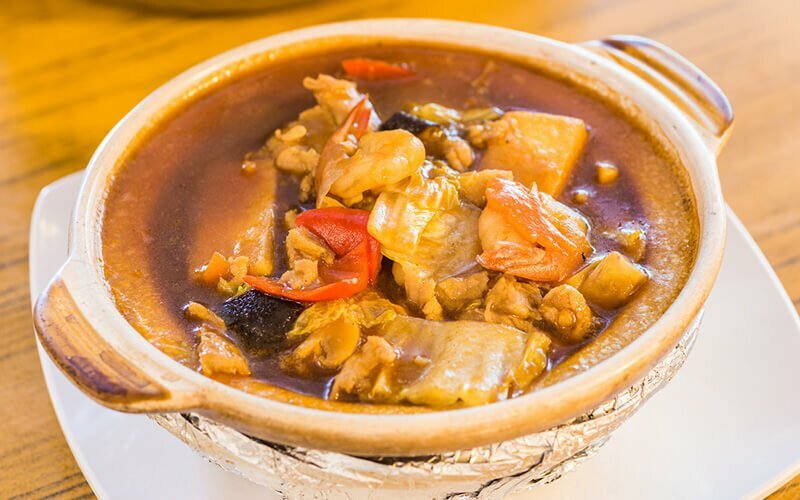 With ribs, chicken, clams, tofu, vegetables, lotus root, and more, you are in for a treat with this heartwarming meal. 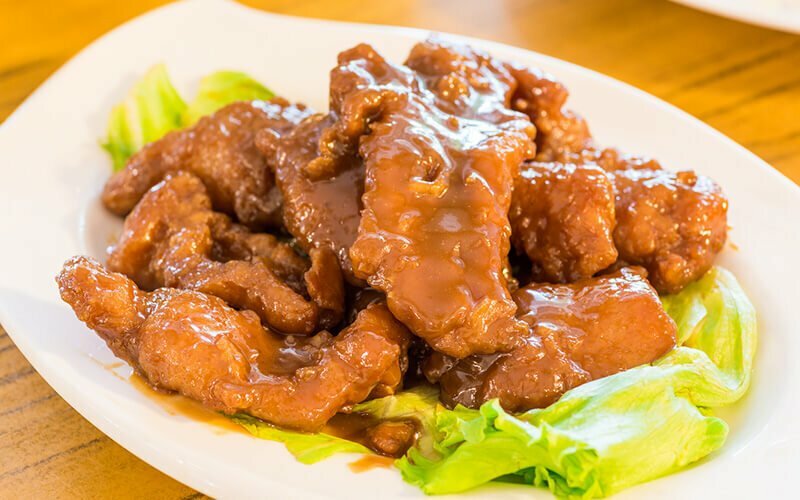 Valid Mon - Sun: 11am – 10pm. Valid on public holidays. 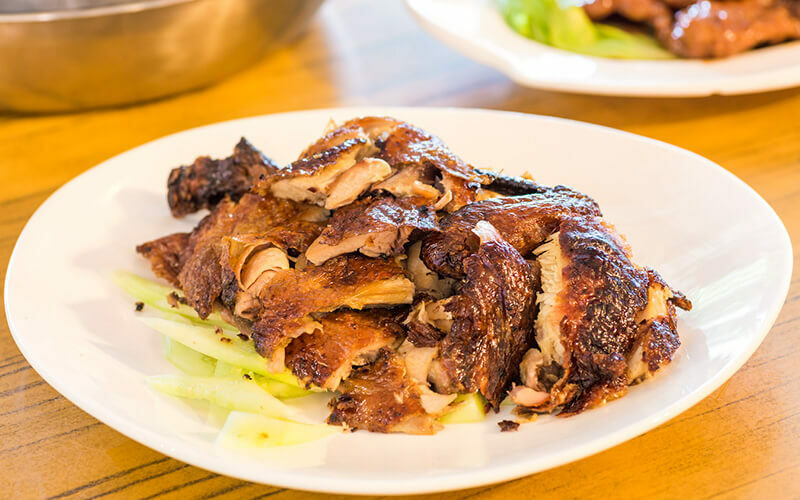 Maximum 6 people to dine per voucher.